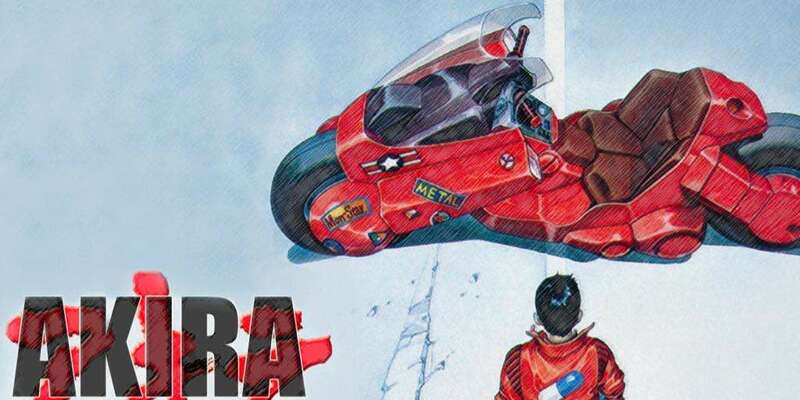 Jorden Peele Being Considered to Direct Akira | Nerd Much? According to The Tracking Board, after all this time and more directors being swapped than rumors about them, it sounds like Warner Bros. is giving their live-action project of Akira another shot with Jorden Peele. The Tracking Board states that the source comes from CinemaCon and Warner Bros. is more keen than ever to “aggressively lock on Peele” for Akira. This director is best known for his recent success with Get Out, a horror film with a fairly obvious narrative on racism. As such, fans are extremely hopeful that this means what happened to Ghost in the Shell, will not happen with Akira. Especially after the similar controversy when this project almost got off the ground several years ago and at the time director Jaume Collet-Serra cast Garrett Hedlund and Kristen Stewart. Despite the indecision about who will direct the film, it seems that Warner Bros. has producer Andrew Lazar (American Sniper) and writer Macro Ramirez (Netflix’s Daredevil) locked down for the film. As Akira is once more still in it’s concept stage, there has been no word of confirmation yet when we will see more. Thus, for now, it seems we’ve got a long time to wait before something so significant as a trailer appears for us to analyze and compare to the 1980s Akira. Personally, I don’t think anything can match the meticulous detail of hand-drawn animation at the time, much less an American studio creating it rather than a Japanese one. But what about you, do you think Akira is a story that can be told through live-action? Or by an American studio? Let us know in the comments below!